Our Practice Principal, Harj Basra, qualified in 1995 from Manchester University and works at Station House Dental Practice, which he founded in 1999. 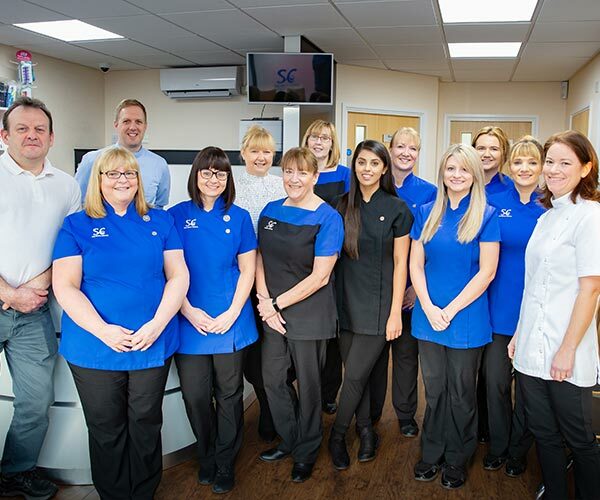 The Smile Centre is owned and administered by Dr Harj Basra who operates a group of practices across Shropshire. Harj really enjoys running the practices and working with the team. He particularly relishes treating complex cases and delivering cosmetic procedures. He is also very proud to be an FD trainer, helping to mentor and develop new graduates. When not hard at work, Harj loves spending time with his wife and four children. His ideal Sunday would be spent watching cricket with his friends, and he is also a life-long (suffering) Wolverhampton Wanderers supporter. 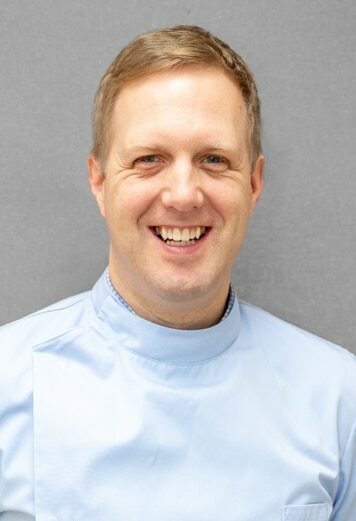 Matthew qualified in 1999 from the University of Birmingham and has worked in general dental practice for nearly twenty years. 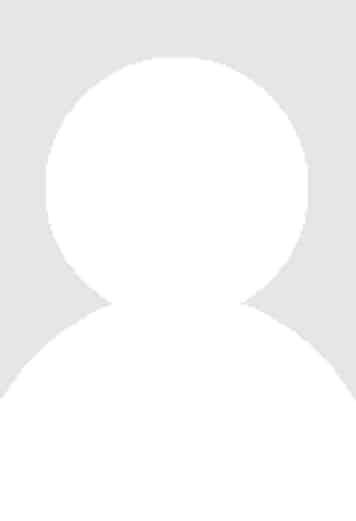 He is vastly experienced in providing dental care for patients and has a keen interest in cosmetic dentistry. He takes great satisfaction from working with such a friendly and motivated team, caring for patients and helping people smile again. He is particularly adept at helping nervous patients overcome their anxiety and to become confident about visiting the dentist. When not in the practice, Matthew enjoys losing himself in a good book and playing the piano. He also loves going on holiday with his wife and two daughters and is a Sheffield Wednesday FC and Yorkshire County Cricket Club supporter. 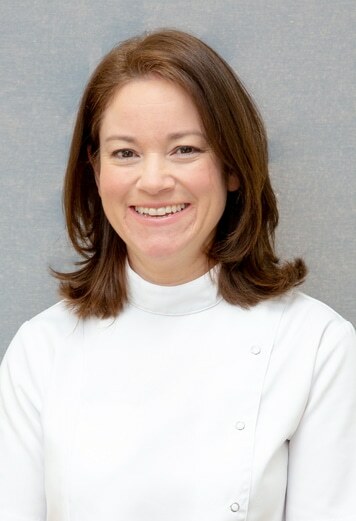 Jenny qualified in 1999 from the University of Birmingham and has worked in NHS and private practice for over 15 years. She has also completed additional training in restorative and cosmetic dentistry. Jenny provides dental treatments under NHS and private contract and her areas of special interest includes delivering dentistry to the more apprehensive patient. Jenny loves working with a well-informed team in the happy, calm environment that The Smile Centre provides. Outside work, Jenny enjoys making the most of family time with her husband, who is also a dentist, and her two daughters. Her very active hobbies include skiing, running, cycling and anything else her daughters suggest might be fun! Steve qualified in 1984 from the University of Manchester. He is originally from Cheshire and started his career working in Lancashire before moving to Shrewsbury. He has been providing family dental care at the Smile Centre since 1991. 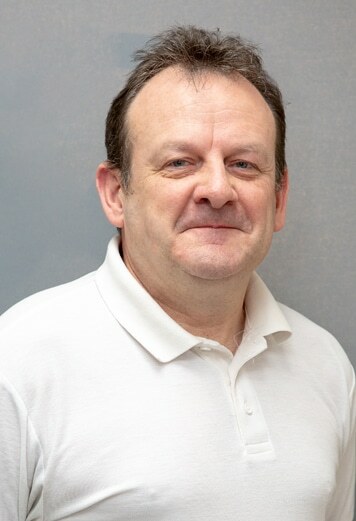 He provides dental treatments under NHS and private contract and is very proud that he has seen children grow up and now provides dental care to their children. He always enjoys helping his patients achieve their treatment goals and working with the team. When not delivering the highest standards of dentistry, Steve enjoys spending time with his grown-up family. Steve also produces professional websites; most notably for GDPUK which is the largest dental forum in the UK. Originally from Wolverhampton, Gurpreet qualified in 2014 from the University of Leeds. 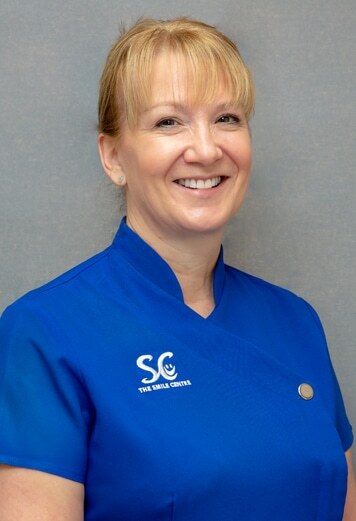 She completed her FD training at Station House Dental Practice and continues to work there, as well as with us at the Smile Centre in Shrewsbury. Gurpreet loves providing dental care to the whole family and has a particularly good rapport with children. Her areas of special interest include facial rejuvenation treatments, such as anti-wrinkle injections and dermal fillers. When not maintaining and improving smiles, Gurpreet likes to keep fit and spends a lot of time in the gym. Her husband is also a dentist and they love travelling, experiencing new cultures and simply seeing the world. Lorraine started her career as a dental hygienist during her service with the British Army. She gained her qualifications in 1993 from The Royal Army Dental Corps (Aldershot). She subsequently served in Germany before returning to Shropshire. Our patients have been benefitting from Lorraine’s dental hygienist service for over 20 years. She places an emphasis on delivering preventative care to help patients improve their oral health. She is also keen on tooth whitening procedures to improve smiles! In her free time, Lorraine’s favourite pastime is watching shows at the theatre. She also spends time with her book-club and cocktail-club but not at the same time! Any remaining time she devotes to Jeff-the-Cat! 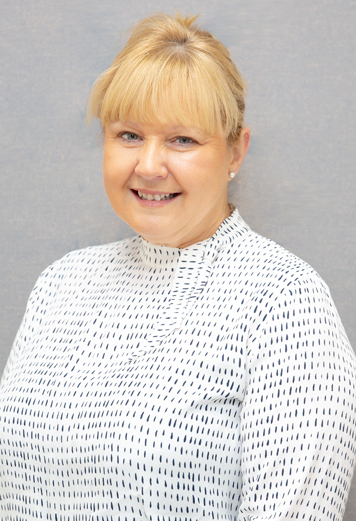 Our Practice Manager, Caroline, has been part of The Smile Centre for over 30 years. She has a passion for dentistry and prides herself in her attention to detail and patient care. There is not much she does not know about the business of dentistry! Her aim is to put our patients first and also represent all members of the dental team. 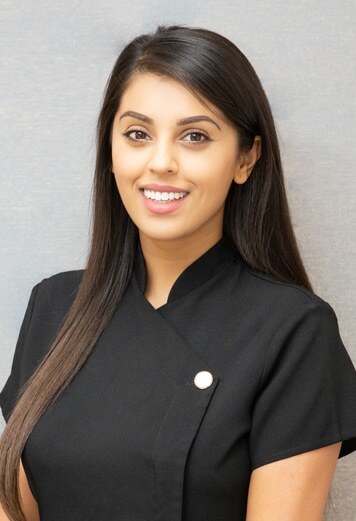 She ensures that each and every team member feels valued and understands that their role is vital to the smooth and efficient running of the dental practice. Caroline is particularly proud of the work she put in to help modernise the dental practice when it changed ownership in 2013. Away from the dental practice Caroline loves to spend time with her family and knows how to let her hair down!